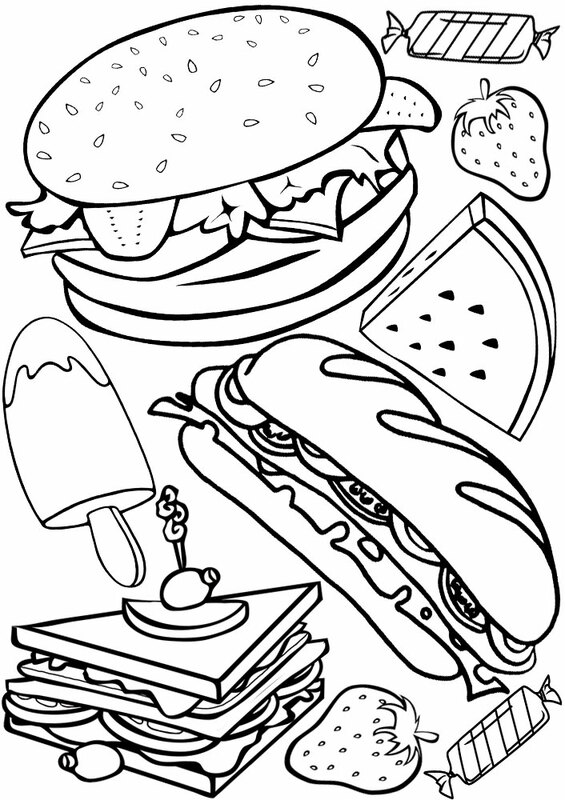 This kids colouring page is great summer, especially if you want your little ones to help you decorate for a barbeque. Just colour in the snacks, cut them out and stick them around the house and/or garden. Hey, if you like this, you might also like to make out summer garland. Click here to find out how.